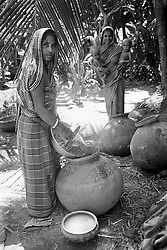 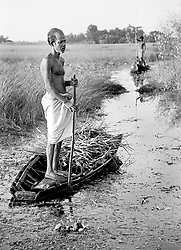 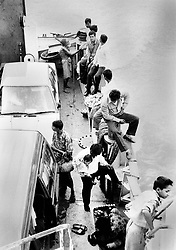 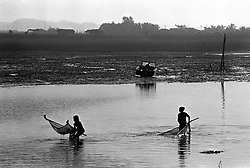 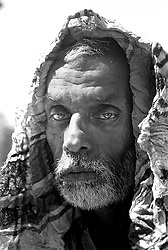 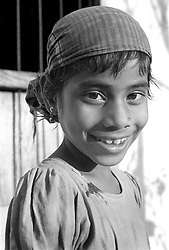 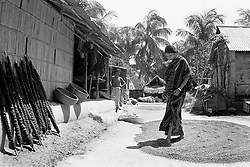 Daily life images in black and white from Bangladesh. 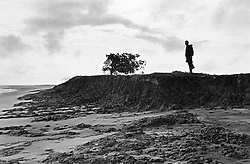 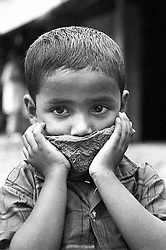 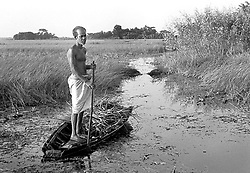 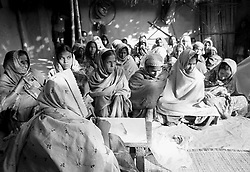 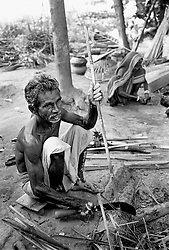 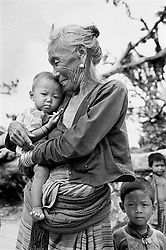 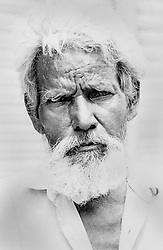 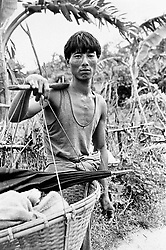 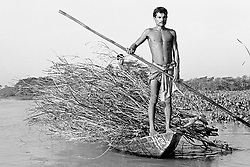 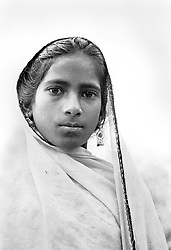 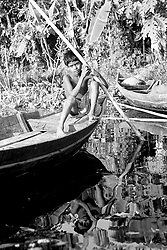 Images were taken during 1994 and 1995 while working for a rural development NGO in the northern district of Dinajpur. 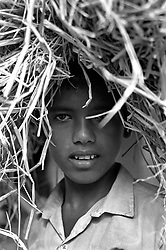 Photos show rural and urban daily life scenes, street photography and portraits of poor farmers and labourers.